This is a 17 percent increase year-on-year, driven by the country’s free trade agreements (FTA) with the ASEAN, China, Japan, South Korea, India, Australia, New Zealand, Peru, Chili, and Hong Kong. 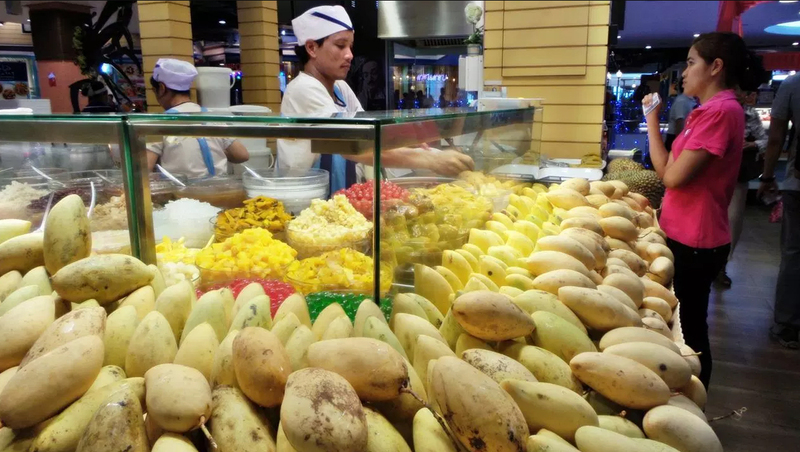 Ms. Auramon said the ASEAN and China are the main markets for Thai fruits, accounting for 2.13 billion US dollars or about 80 percent of the total value of Thai fruit export last year. The top three export items are durian, Longan, and mangosteen.